We’ve all had bad teachers—and many of us have had great teachers, too. It seems as though it should be simple to figure out what the great ones have in common, and how to instill those traits in teachers-in-training. 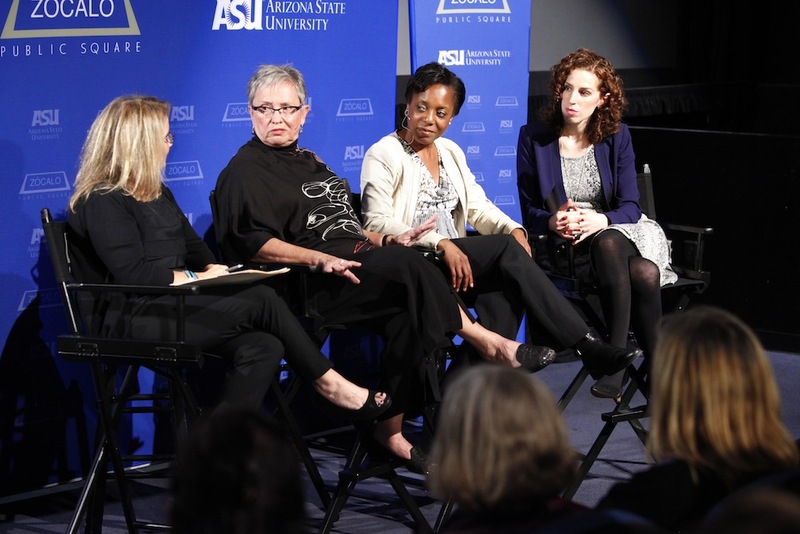 Yet figuring out what defines a great teacher—and how to make more of them—is a complicated and even contentious subject, said a panel of education thinkers at an event co-presented by the Arizona State University Mary Lou Fulton Teachers College. It's Not Enough to Recruit Smart People. We Need Our Students to Learn the Theory, Get in the Practice, and Receive Lots and Lots of Mentoring. Is My Disability the Most Interesting Thing About Me? My Kid Has Autism. Now What?